Hernias are common. They can affect men, women, and children. A combination of muscle weakness and straining, such as with heavy lifting, might contribute. Some people are born with weak abdominal muscles and may be more likely to get a hernia. Treatment is usually surgery to repair the opening in the muscle wall. 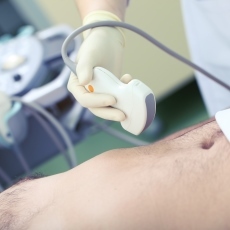 Untreated hernias can cause pain and health problems.